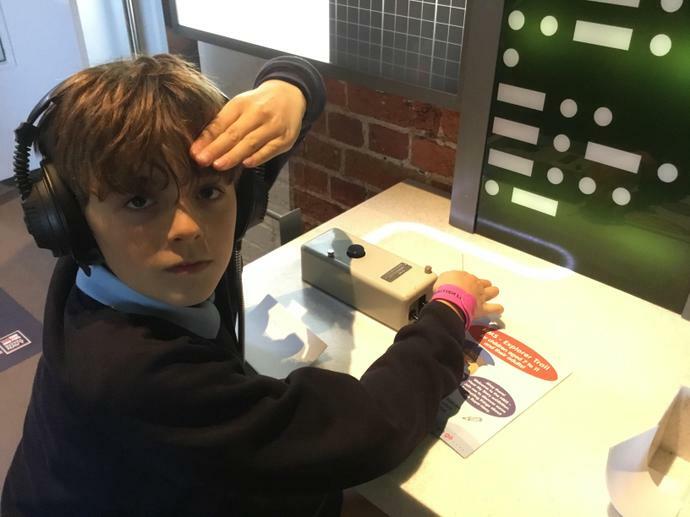 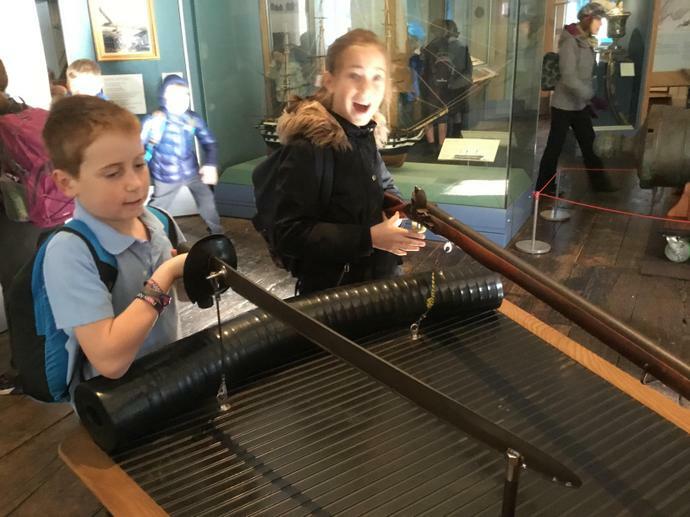 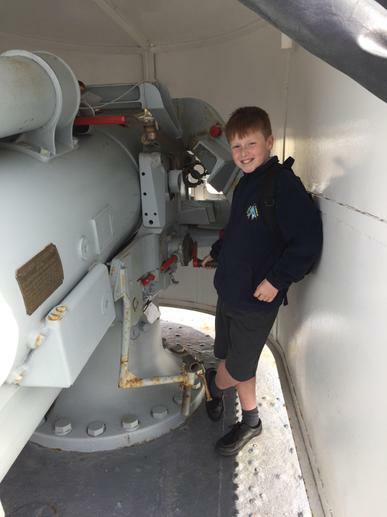 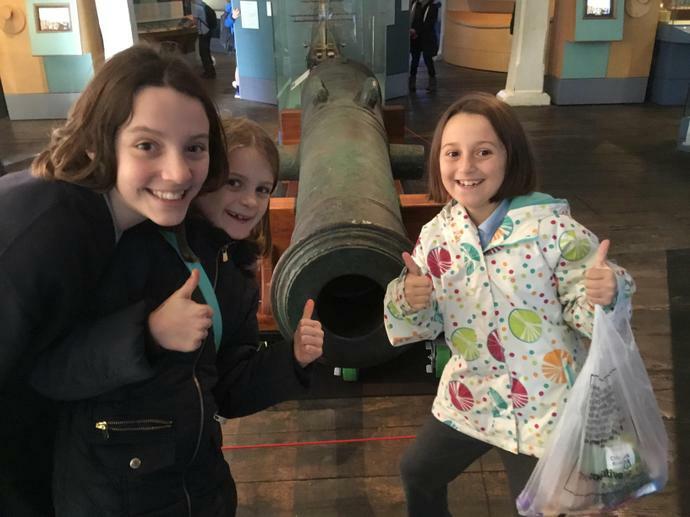 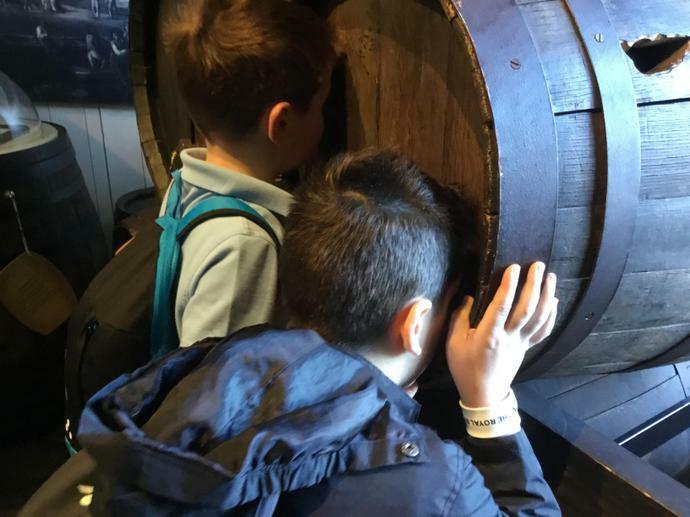 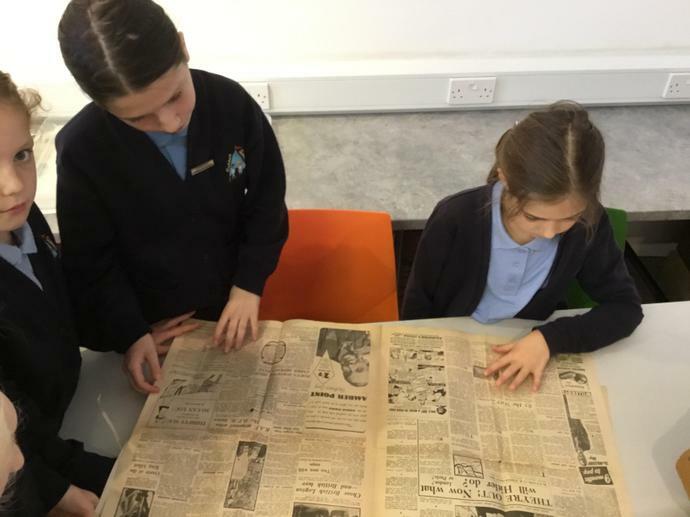 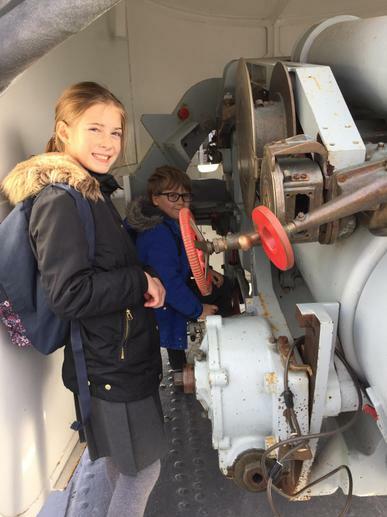 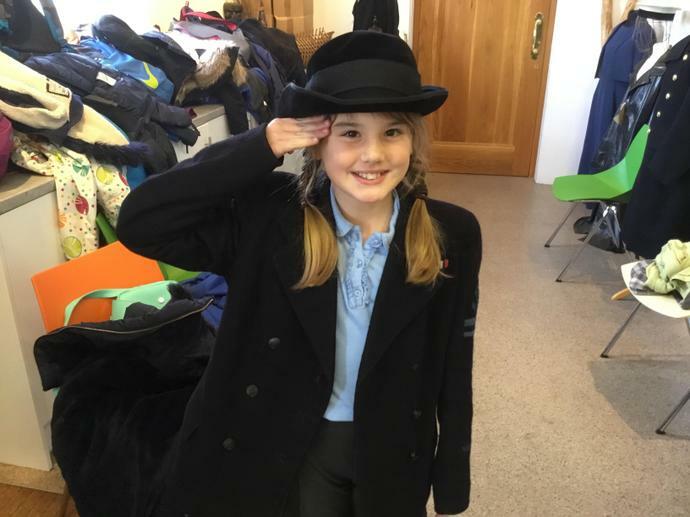 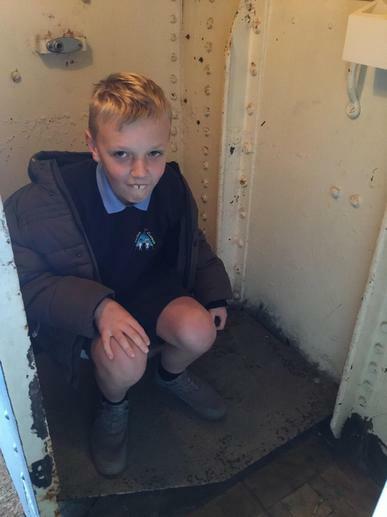 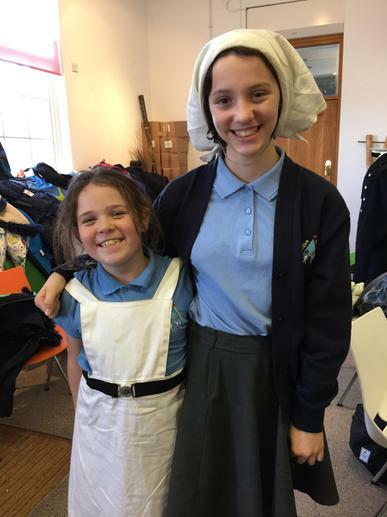 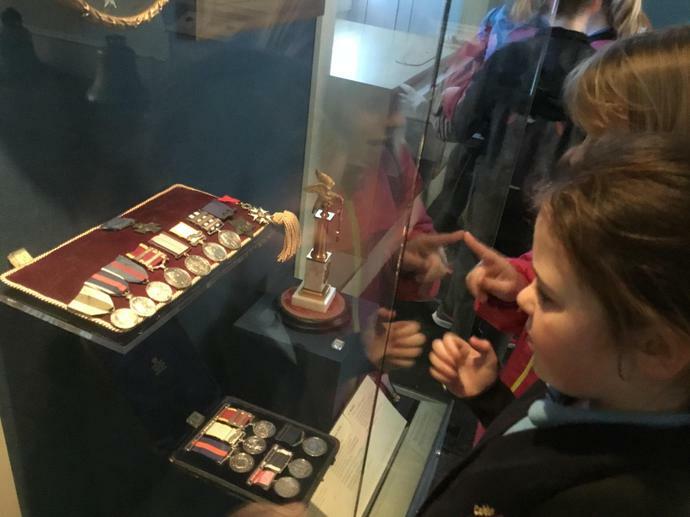 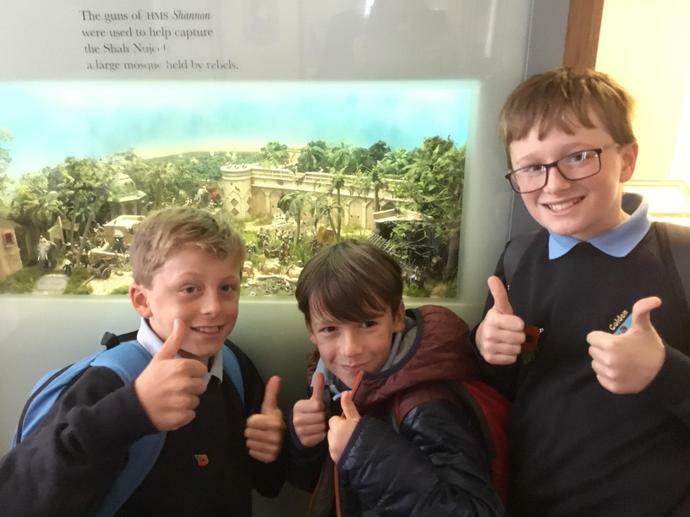 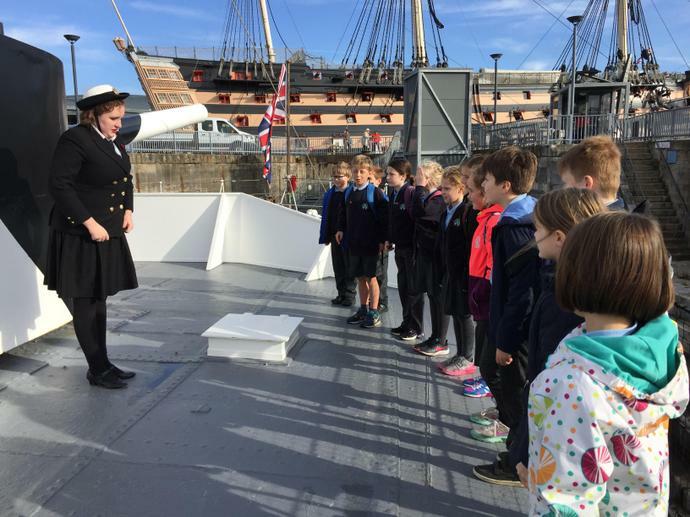 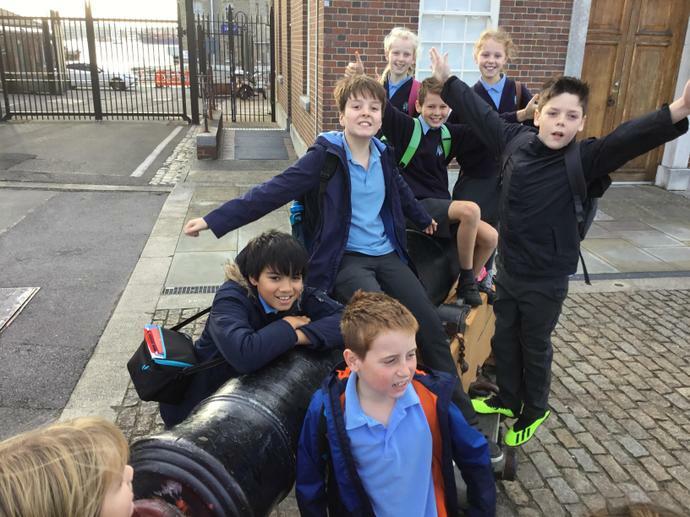 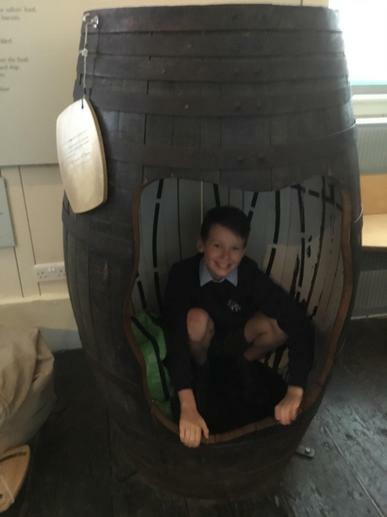 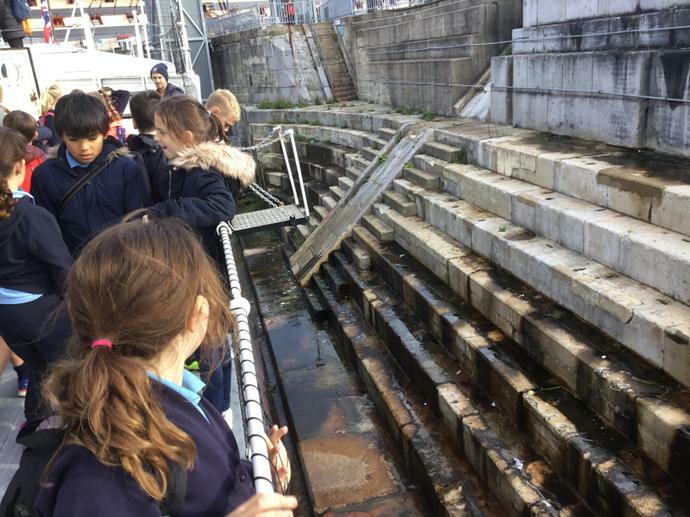 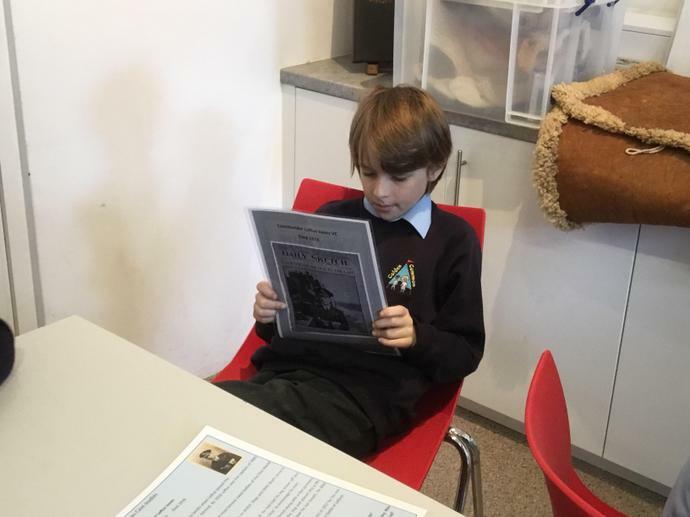 Today, Years 5 and 6 had the wonderful opportunity to visit Portsmouth Historic Dockyard to take part in a remembrance themed day. 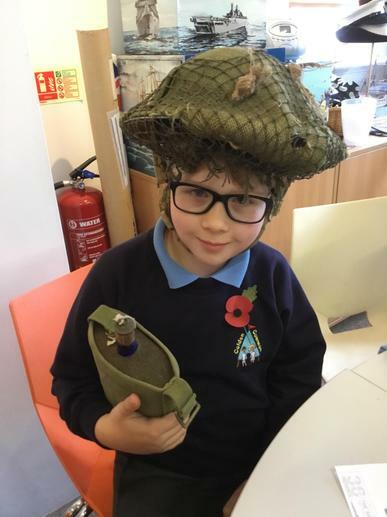 It has filled us with inspiration and anticipation for our upcoming topic on World War 2. 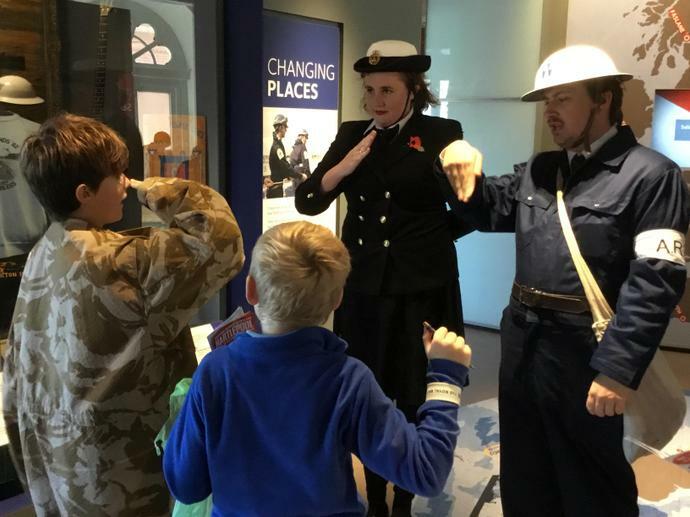 First, we spent some time exploring the vast range of galleries, such as the National Museum of the Royal Navy. 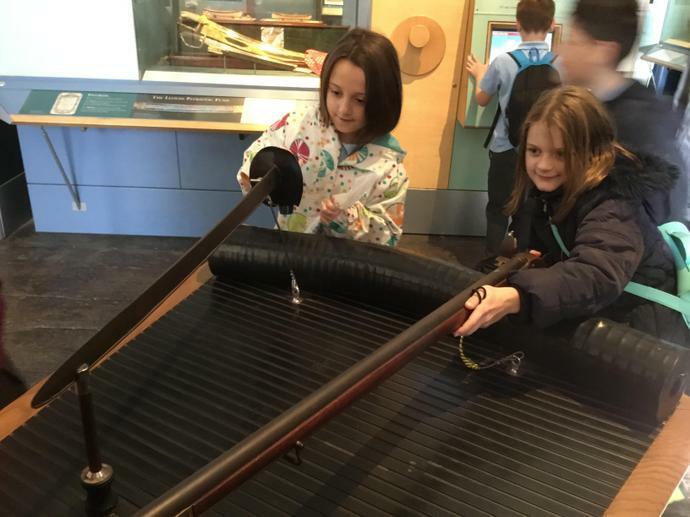 We had a fantastic time exploring the hands-on exhibits. 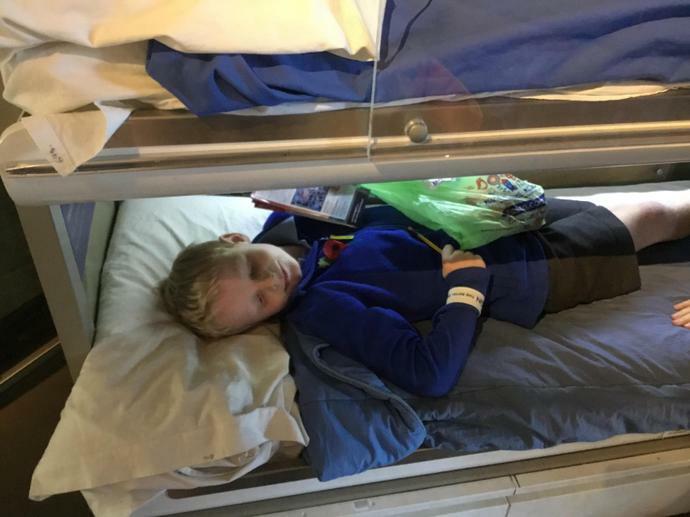 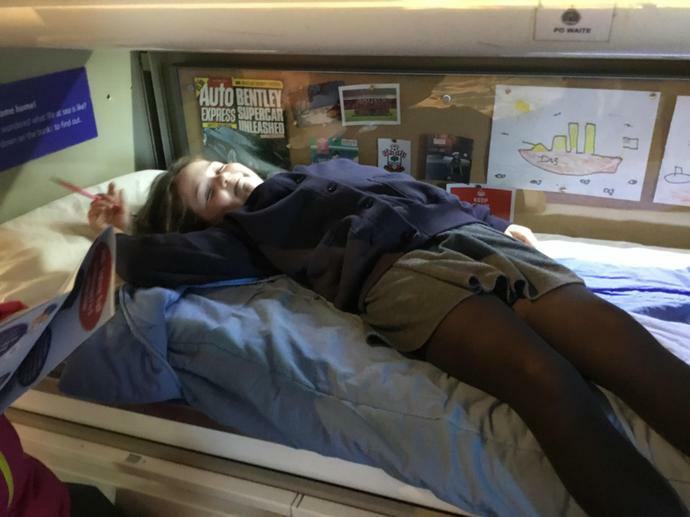 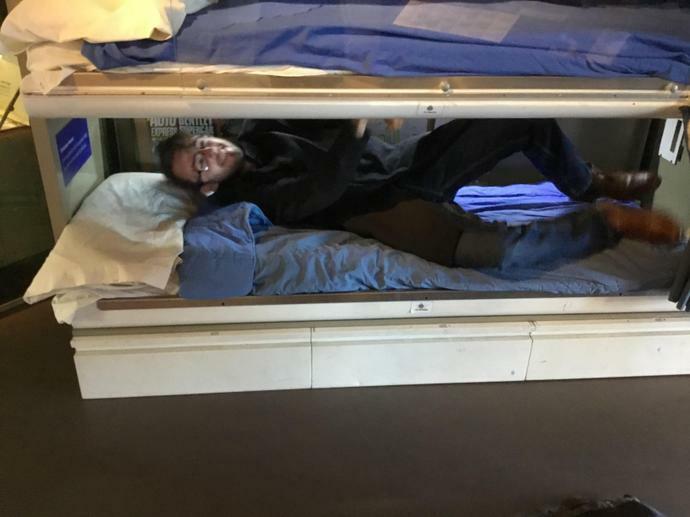 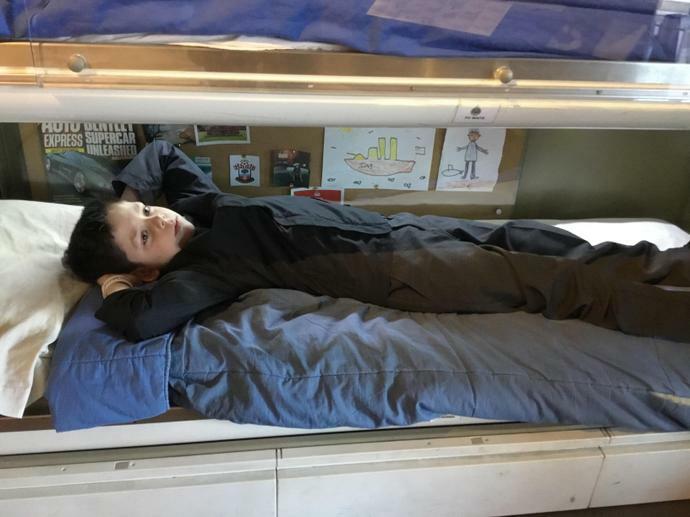 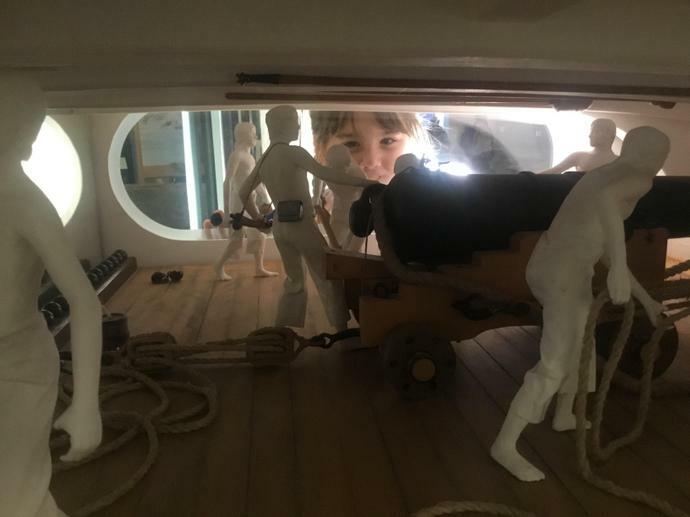 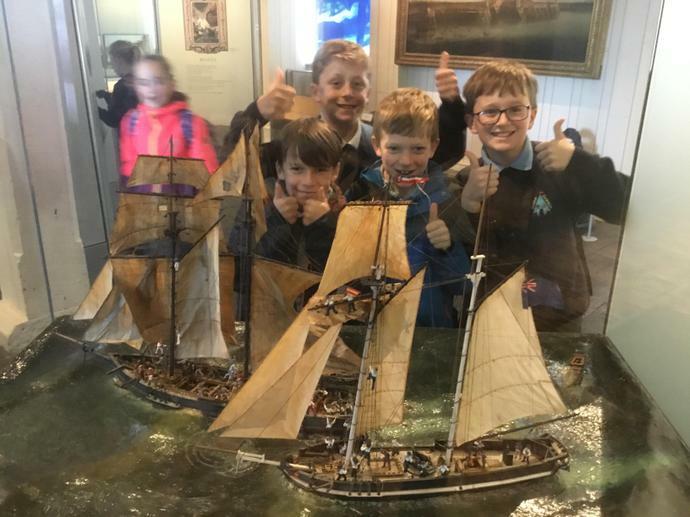 We are able to see dioramas of historical scenes, uniforms and artifacts from battles, mock ups of some naval scenes (the cabin bed was very popular!) 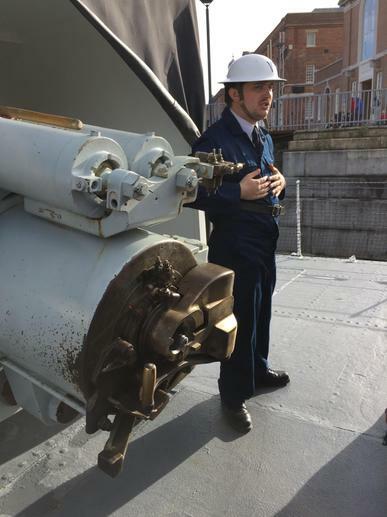 and there was even a huge cyber-table that gave us the chance to pilot some ships out of the harbour. 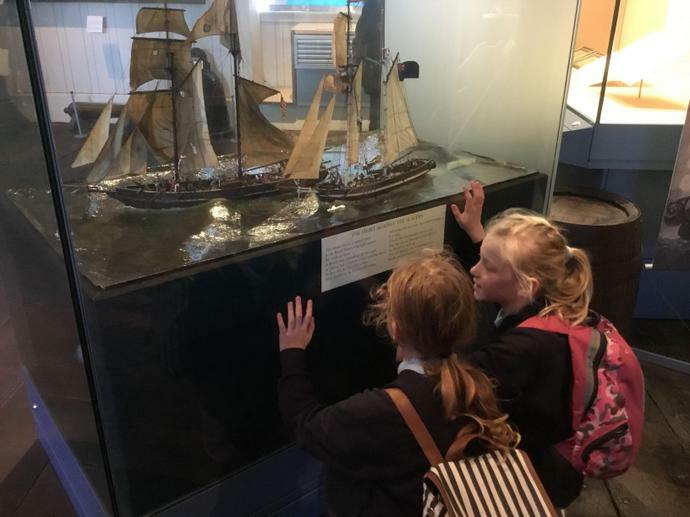 Throughout our time in here, we were also challenged to complete a scavenger hunt to find out facts about or maritime past. 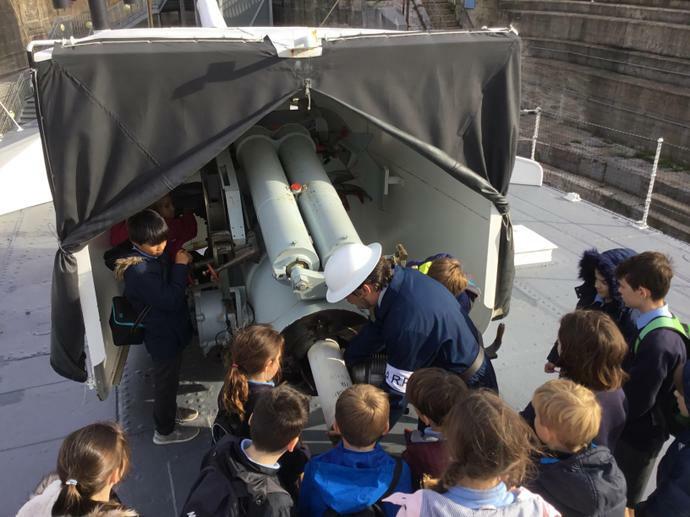 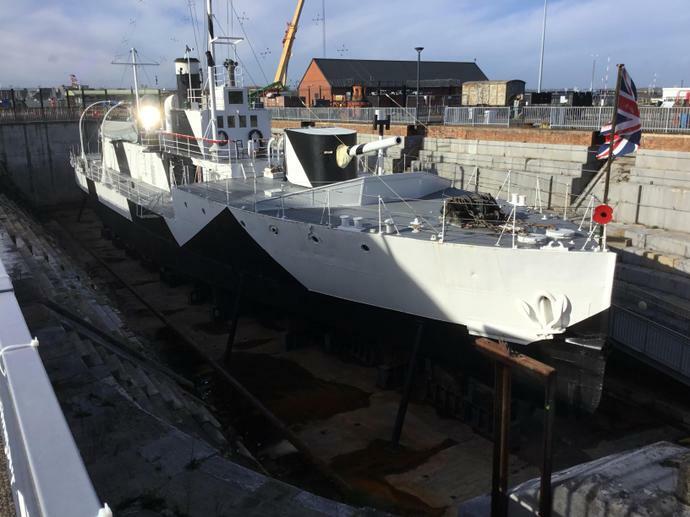 After a spot of lunch, we climbed aboard the M33, one of only two surviving British warships from the 1915 - 1918 conflict. 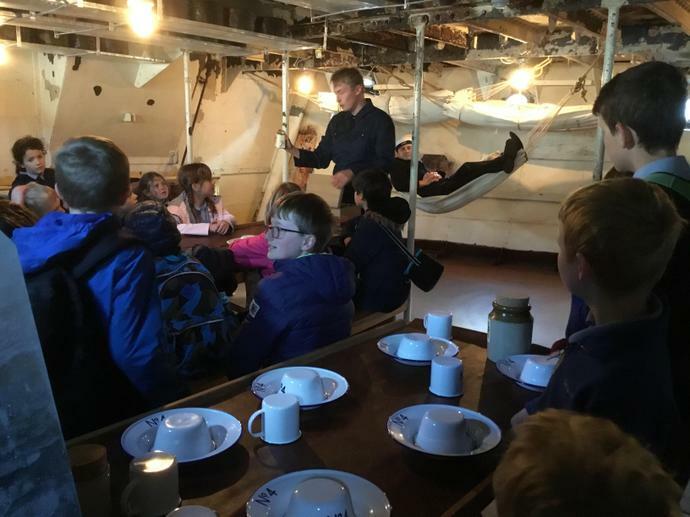 Firstly, we explored the crew's mess. 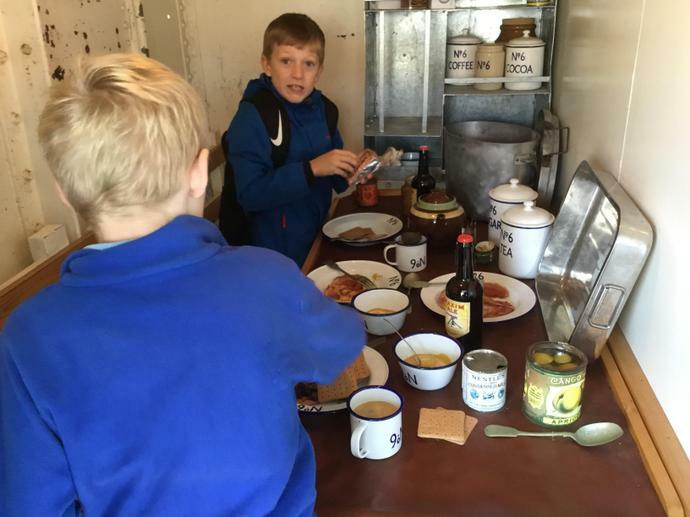 Luckily for us, some of the crew were on board and were able to show us some of their favourite food, such as apricot jam and corned beef. 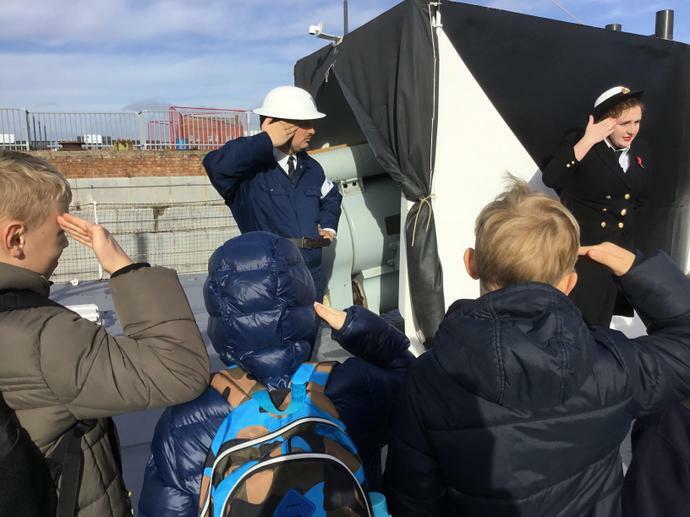 Unfortunately, because the ship was built in a rush (in only 7 weeks!) 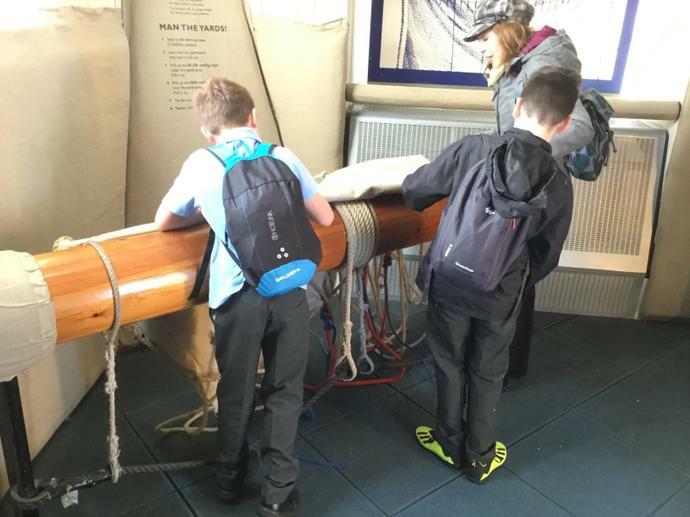 the mess wasn't very protective of the harsh conditions outside - on certain voyages it could reach almost 40 degrees and on others, -20! 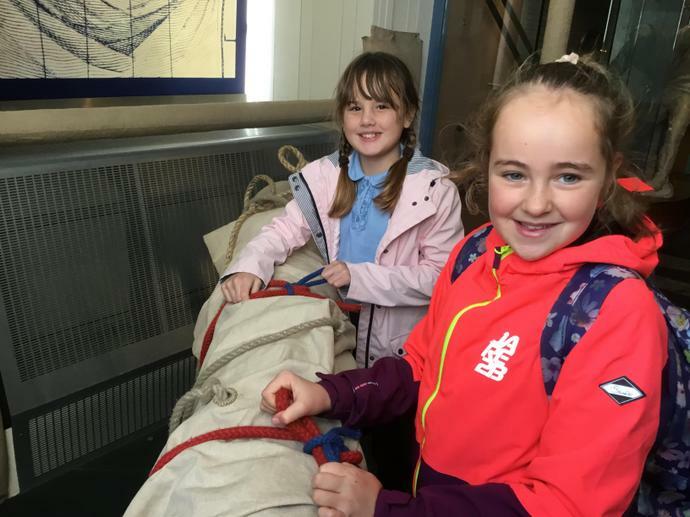 We continued on through the ship and explored all it's caverns and passageways, stopping to watch a short film about the ship and it's crew in war. 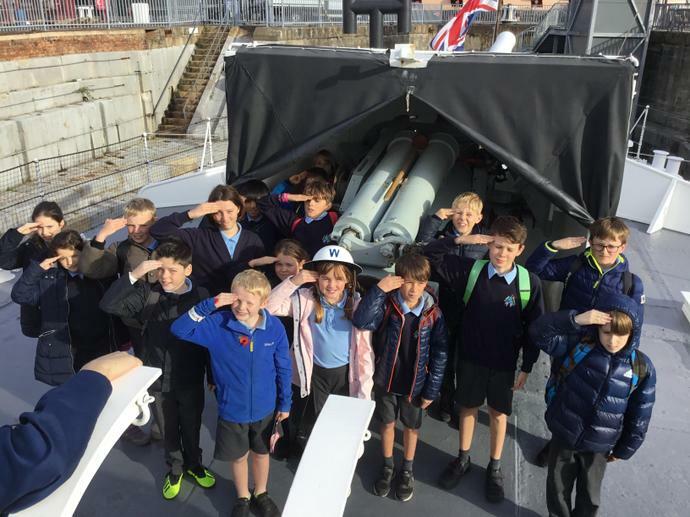 Up on deck, more crew were able to teach us how to salute in the proper Navy way, and we even learnt how to fire up the gun with all the different types of ammunition. 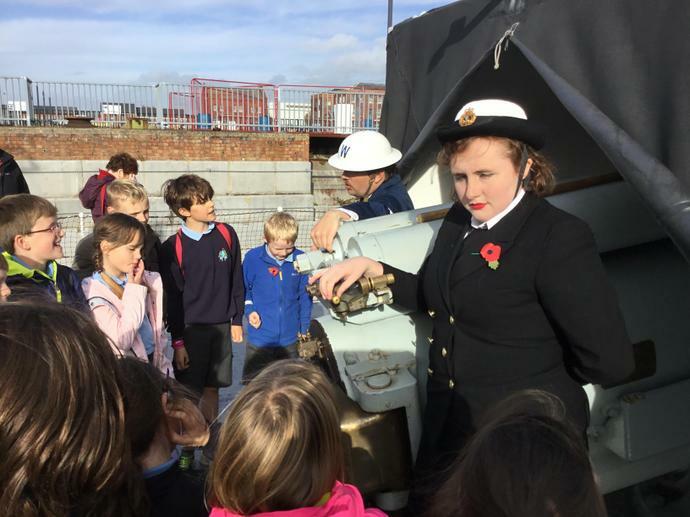 After disembarking the M33 (which was a struggle - it was extremely captivating for all of us!) 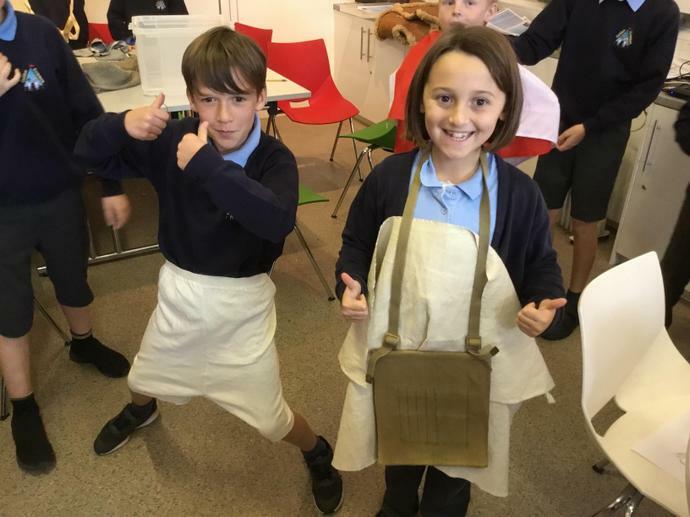 we took part in a workshop in which we explored the history of specific individuals and war heroes. 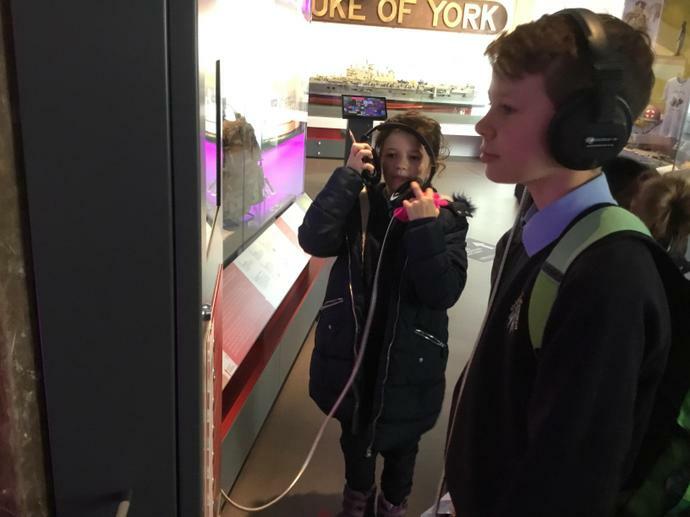 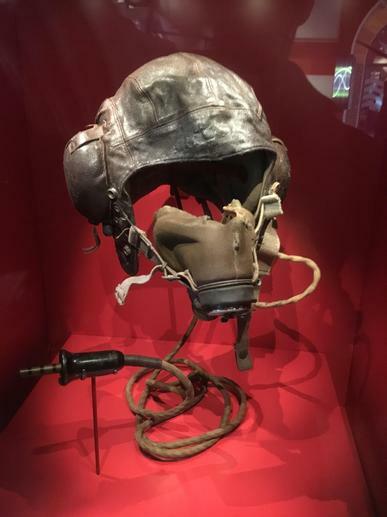 We were able to learn about their life, interact with artifacts from their time fighting for our country and even hear from the heroes themselves in some video interviews.